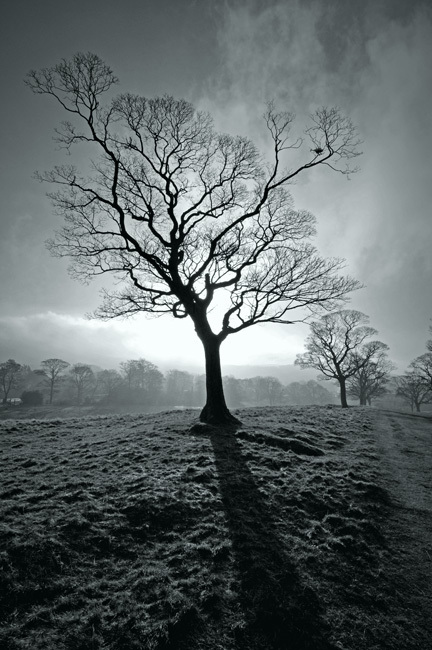 A frosty morning in Lyme Park, Cheshire, UK. This is perfect, wonderful comp and wonderful light, perfect crop to. Wonderful atmosphere captured! Beautiful black and white! WOW! Wonderful image!!! Perfect work! Congrats! And this work very much is pleasant to me. I like it! The beautiful phenomenon.